E Chip Control Systems offers the most powerful PCB design services with the experienced engineering professionals in the state-of-the-art tools & technologies that best utilize to deliver the high quality, cost effective design to meet our customer technical requirement& demanding schedules. 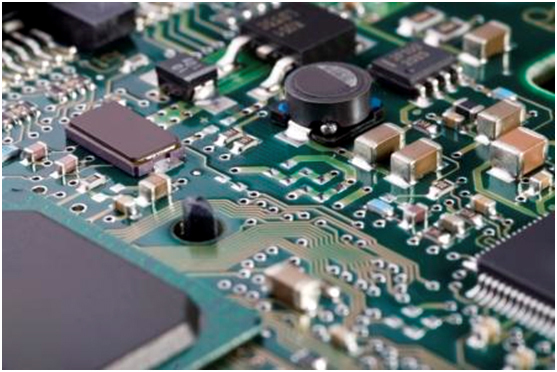 Our Top Notch PCB designers are IPC certified with the broad spectrum of expertise and knowledge; with decades of printed circuit board (PCB) experiences, we are exposed to wider variety of design challenges & on various cutting-edge technologies. Leveraging our experiences from the complex, high layer count, High speed Digital designs, power designs, RF design, Analog designs, mixed designs; we serve a wide variety of markets like Telecommunication & Networking, wireless, medical, automotive, Consumer electronics, data & storage systems, military, aerospace and many more. We developed & employ the proven PCB design process & Quality checks for the complete design flow from the start to the manufacturing release to ensure the design meets all the specifications & to increase the efficiency. No matter what Printed circuit board (PCB) design program, the process is followed commonly for low to high complex PCB designs to ensure the best quality all times. We at Medontech, constantly develop, tune & use the custom programs to help achieve greater efficiencies & to improve quality by reducing the manual effort.